H.A. 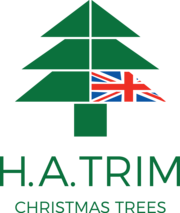 Trim is a family run business with over 750,000 Christmas trees growing in the South East of England, we are located less than one hour’s drive from London. Our mission is to produce the highest quality Christmas trees and supply the highest quality transplants whilst delivering a first-class service. 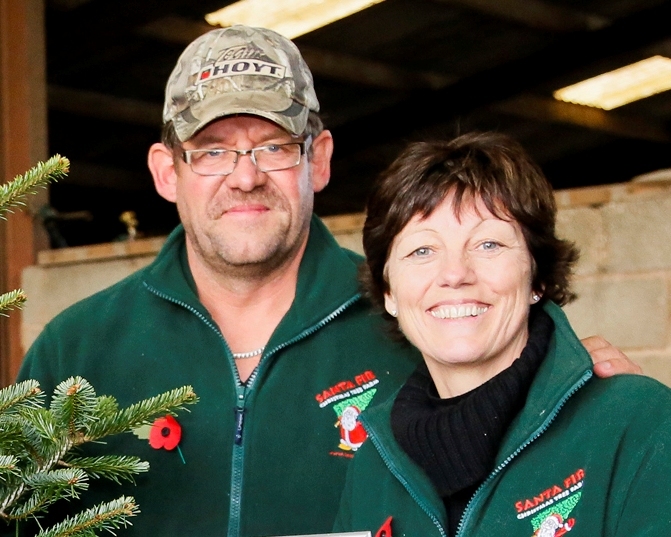 Only the best, fresh, homegrown Christmas trees are good enough for our customers. Most of our Christmas trees are Nordman Fir, we also grow Norway Spruce and supply pot grown trees. Our 2018 wholesale Christmas tree price list is now available. We would like to invite you to come and visit our plantations to see the quality of our trees. For a price list and to book a visit please get in touch by email or telephone. Details on our contact page.